Protection from darkening and UV rays? Yes, please! 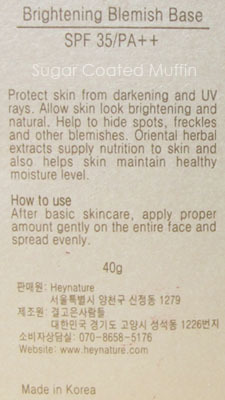 Look brighter and natural - Yes, it does brighten my face since it's too fair for me. It's rather natural too cos it's sheer. Hide spots, freckles and other blemishes - I actually think this has below average coverage.. No matter how much I pile it on my blemishes and scars, it's still the same. Maintain healthy moisture level - This one is true. It's not drying on my face even though I dragged it. My usual foundations would have made me flaked. Even though it's moisturizing, it won't make my face super super oily like some BB creams. 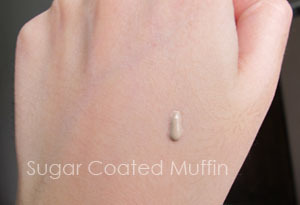 I think the tone of this BB cream is neutral as it doesn't appear to be pink, ashy nor too yellow. 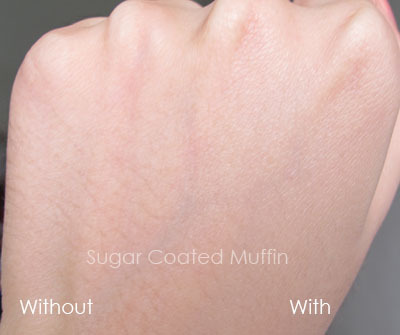 You can't really see the difference here but I've applied the BB cream on the right half of my hand. It's slightly brighter while the left side looks dull. This is definitely too fair for me. I walked downstairs and my mum was like "What did you put on your face?? Why isit so white?" Another thing I noticed is that this doesn't last very long. I tried it a few times and got the same result. 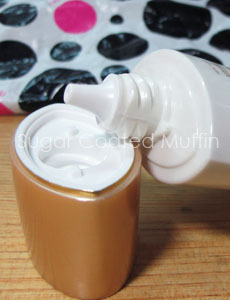 I guess this is kinda the Asian version of a tinted moisturizer. 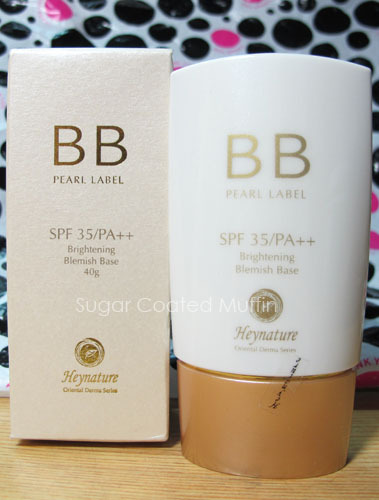 If you're looking for a light coverage that's moisturizing and brightening, this is the product for you. 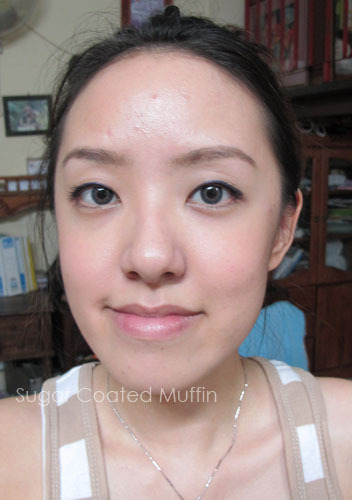 The Brightening BB Cream creates long lasting and consistent skin tone. This silky, smooth BB cream is developed using the finest ingredients that effectively corrects any forms of blemishes, acnes, and skin irritations to prevent future breakouts, resulting in the delivery of a radiant glow upon light application to the skin. She's having a clearance sale at the moment so do check out her thread. ** Product was provided by Angel for review purposes. However, this has not affected my thoughts on the product in any way. 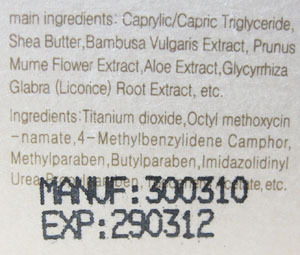 I'd tried one sachet of the Heynature sample you sent me. It's actually nice. Not sticky at all and moisturising. I think you know I hate NYX round lipstick, I need to reiterate after I'd tried the B52 you sent. It's actually nice. It bummed me on how NYX lipstick texture can be so different. Gosh.. I myself have not found the time to use it yet. Been simply smacking on my usual skincare (sometimes not at all!). Actually wanted to give you this sample as well but it's definitely too fair for you haha.. Lucky I thought of that before including it.